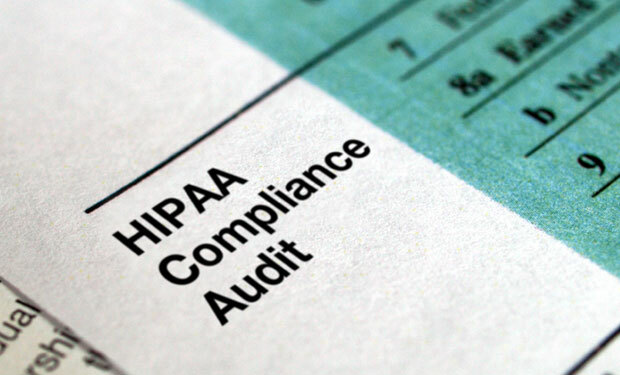 Are you ready for an OCR HIPAA Audit? Is your healthcare organization ready for a HIPAA Compliance Audit? The Department of Health and Human Services(HHS)has just released it’s updated audit protocol. There will be a strong focus on compliance around access to PHI as well as organizational policy with Business Associates. The OCR will also will be sending out a sample questionnaire pre-screening sheet. The full details of the new audit protocol are available here. 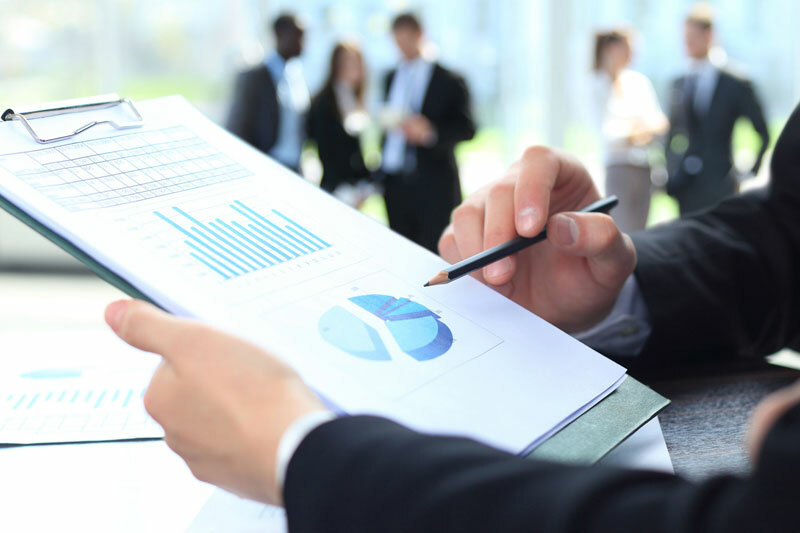 If you need addition information or assistance preparing for an audit we offer a complete HIPAA Compliance Audit & Issue Remediation services to ensure that you’re taking the proper steps to comply with the OCR Guidelines. Next Intec Solutions and ESCO Technologies partner to provide Managed IT solutions for the senior living and long term care communities. Previous Is Bad Weather Hurting Your Productivity?